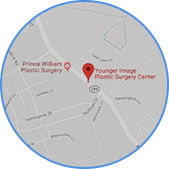 At Younger Image Plastic Surgery Center, we combine excellent surgical techniques with an unmatched artistic approach for patients in Washington, DC, Maryland, Vienna, Woodbridge, and surrounding areas of Northern Virginia. 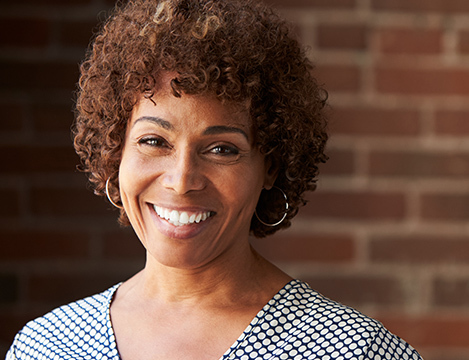 One of the most important decisions you will ever make is who will perform your plastic surgery procedure. 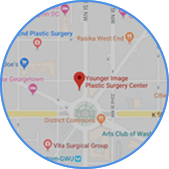 Therefore, you should spend a considerable amount of time and effort when selecting the plastic surgeon and practice that is best suited for you. 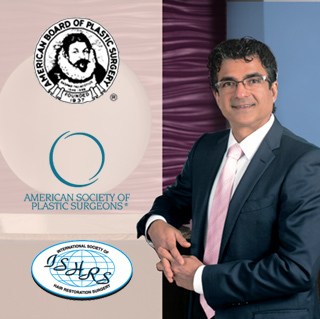 Dr. Yousefi is a board-certified plastic surgeon who is trained in general and plastic surgery. In addition, he has completed a year-long micro-surgery fellowship to perfect his surgical skills. Dr. Yousefi is a true artist; he enjoys line drawing and sculpting using clay during most of his free time. 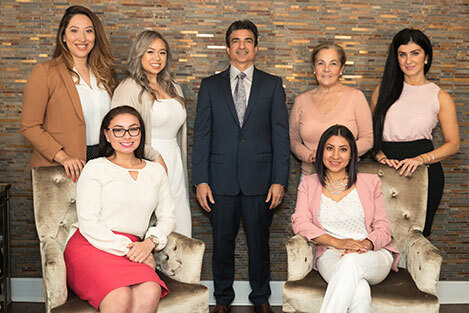 A combination of an artistic mind, great surgical techniques, and steady hand-eye coordination from micro-surgery training makes Dr. Yousefi a plastic surgeon that can create a younger, natural look that is beautiful, balanced, and refreshed. Your face is the first thing people notice when they meet you. 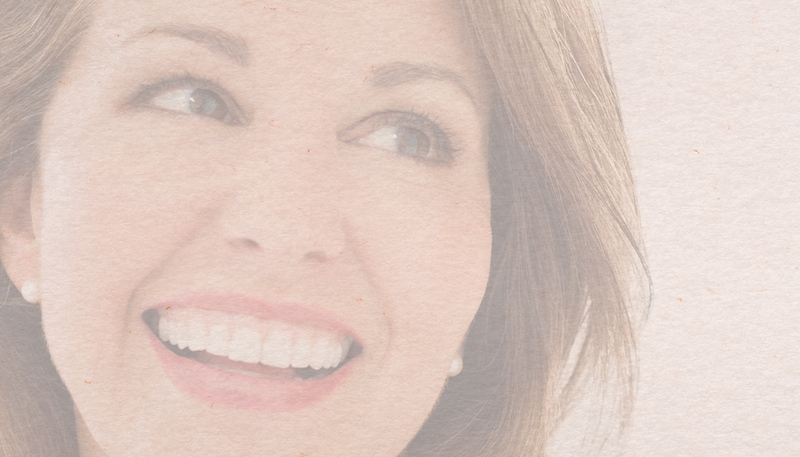 For many men and women, it is important to keep their face looking youthful and fresh. 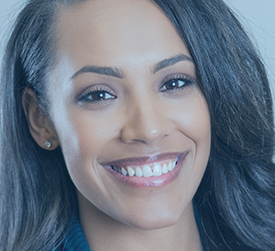 Dr. Yousefi and his professional staff offer a variety of facial surgery options to help you look your best. Aging, pregnancy, gravity, and genetics can all take a toll on your breasts. Some women are dissatisfied with the size of their breasts while others have breasts that have lost their shape. Even men struggle with having breasts they would like to have reduced. Many times, diet and exercise alone won’t get rid of stubborn pockets of fat and may leave you with excess, sagging skin. Body contouring can help remove those problem areas and leave your skin with a firmer, smoother appearance. 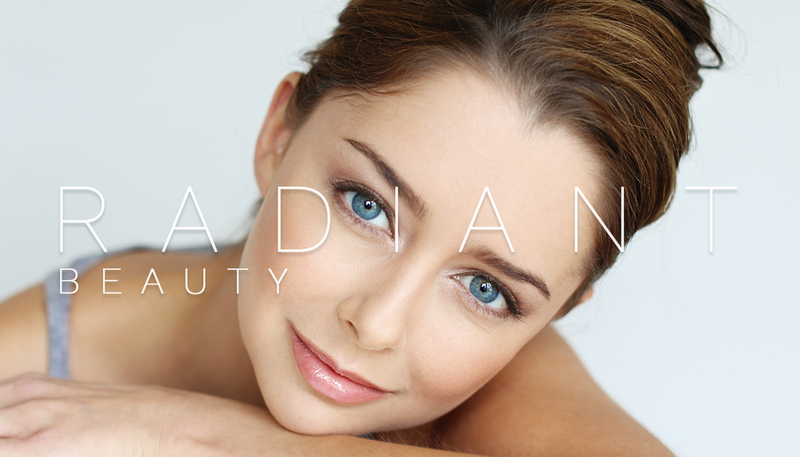 When you’re looking for a more subtle approach to rejuvenate your look, Dr. Yousefi and his staff offer many options for med spa services. 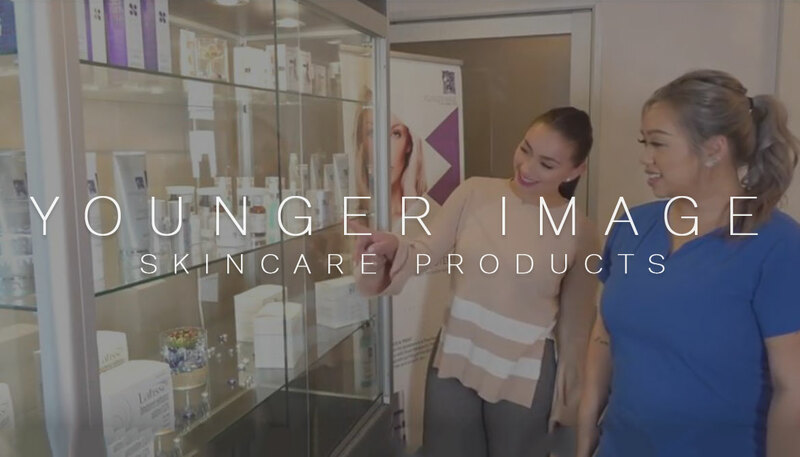 Whether you’re looking for ways to smooth out unwanted wrinkles, get rid of spider veins or remove unwanted hair, we have solutions for you. 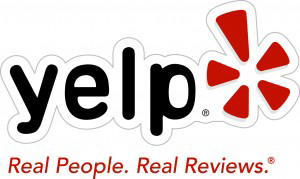 Our staff is comprised of fully trained professionals with many years of experience working closely with Dr. Yousefi. 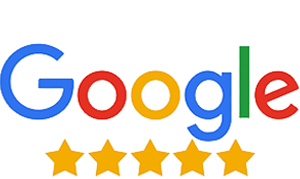 Their first priority is to provide you with the highest level of competence, quality of care, personal comfort and privacy that you deserve. 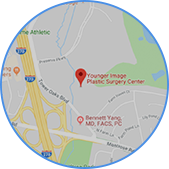 Dr. Jamal Yousefi and his staff at Younger Image Plastic Surgery Center are committed to providing the best possible care and to keeping costs as low as possible for his patients. 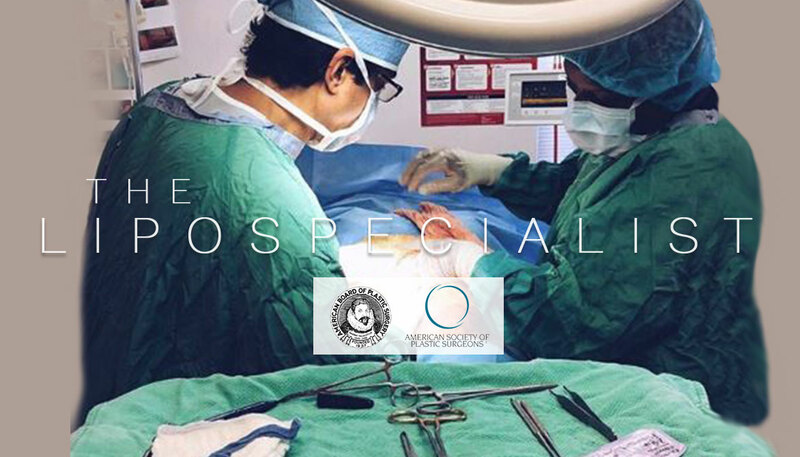 We will discuss estimated fees with you prior to surgery, and encourage you to sign up for our special financing offers. 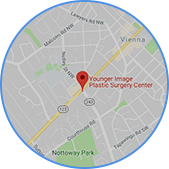 Dr. Jamal Yousefi and his staff at Younger Image Plastic Surgery Center provide plastic surgery specials to patients in Washington, DC, Vienna, Woodbridge, and the surrounding areas of Virginia. You won’t want to miss out on our monthly Botox/Dysport Day, the last (FUN) Friday of every month!